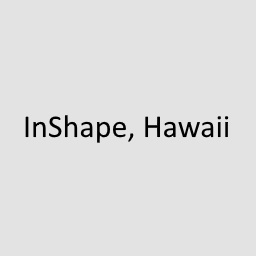 Located on the Big Island, Inshape, Hawaii is an innovative program for weight loss and health. Their Registered Dietician and certified diabetes educator, Vivienne Aronowitz, will support your quest for optimal health. She is also the co-author of the Healthwise Quantity Cookbook and also teaches healthy cooking. Enjoy 10% off individual consultations when you sign up for a class or an individualized program.